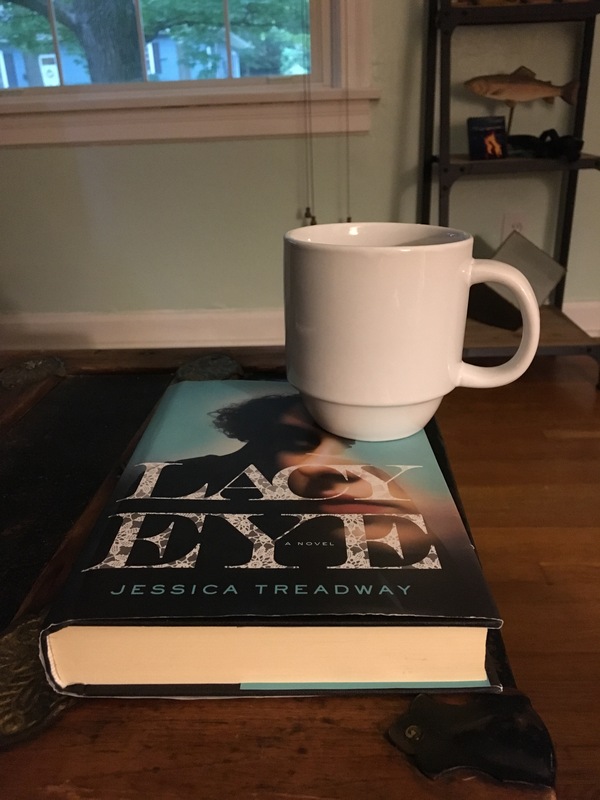 Lacy Eye is one of those books that makes you want to avoid having children, or maybe just not letting them date… Jessica Treadway does a magnificent job capturing a character’s emotions in this story of a suspicious daughter. When Joe and Hanna’s odd daughter Dawn starts to date a perculiar man named Rud and instantly falls head over heels, they obviously have their doubts about his intentions. Shortly after voicing their opinions they are attacked in their home leaving Hanna with memory loss and killing Joe. Rud is convicted of the attack but when he gets out on an appeal Hanna starts to relive that fateful night and questions whether her daughter could have been involved. At 339 pages long, this book is one that will be hard to stop reading. It took me four days to read this book and then I forced it on several friends to read as well. I give Lacy Eye 4 out of 5 for a creative story that leaves you weary. After reading the book please comment with your thoughts!